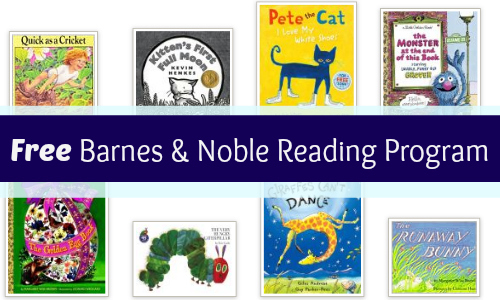 If you are counting down the days till summer like we are, get excited for the Barnes & Noble Summer Reading Program! Your child can get a FREE book when they read (8) books this summer. This is a great way to encourage your kids to read! 4. Pick a FREE Book! Don’t forget! There is also $1 movies and FREE bowling this summer!